At WebStudios our goal is to integrate all of your company’s departments, goals, and marketing plans into a sleek and sophisticated website and app. Your Web Site is an online marketing and sales channel for your company and must be reflected as professional as possible. Our ability to deliver this kind of expertise has allowed several of our clients to obtain the necessary financing they needed from Wall Street and Venture Capitalists that resulted in an IPO. Their dream and our expertise allowed for these companies to go public. 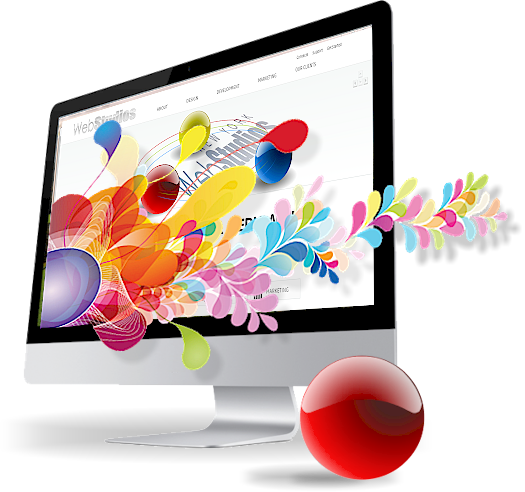 Unlike other website companies today, WebStudios makes available to our clients a multidimensional design program. Each layer of this program is led by experienced business professionals capable of understanding the inner workings of the most complicated organizations. Once our team has identified your company’s goals, operations, and time-lines we will initiate a creative development process.